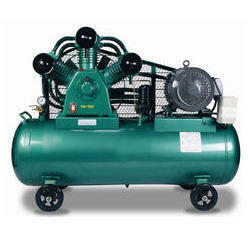 We are a leading Manufacturer of heavy duty compressor, oil free air compressor, reciprocating air compressors and industrial air compressors from Delhi, India. 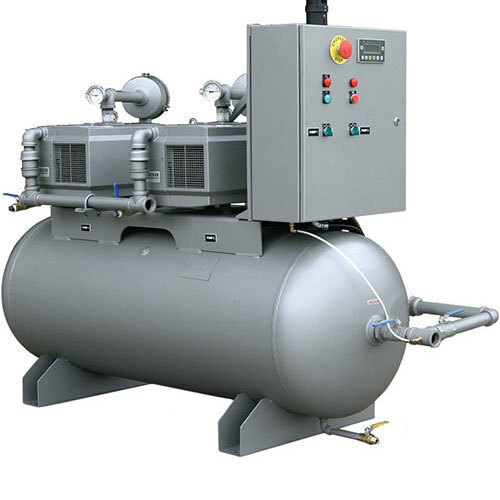 Since our inception, we are instrumental in delivering high quality range of Reciprocating Air Compressors that provide excellent water circulation in the commercial as well as residential Reciprocating Air Compressors . 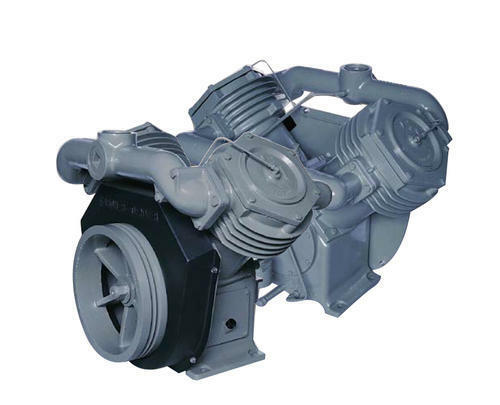 Offered pumps are highly appreciated for less maintenance, optimum performance, corrosion resistance, weather proof and longer functional life. Our range has wheels for Industrial Air Compressors easy movement and adjustable brushes in the bottom for a long life. 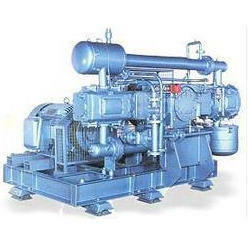 Moreover, the products offered by us are available in market in various sizes and shapes.